Pixelmon comes with a unique idea that is implemented into your Minecraft world. Since you were a kid, there was a cartoon named Pokemon, you remember it? 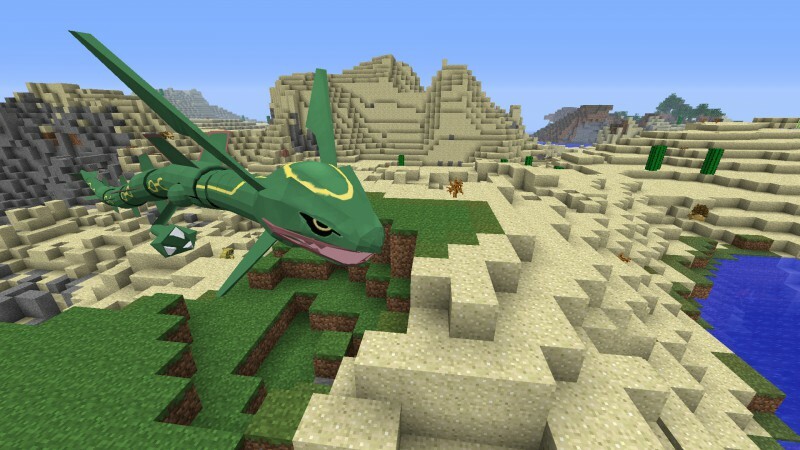 Well, this mod implements into your Minecraft the Pokemon game, more or less, but it is awesome and if I can’t convince you with the features and the changelongs lists, then just download it for yourself and experience it. Mods are becoming more and more attractive and if we approach the last mods that have been released, we will find that only few of them are not entertaining us. That’s good news because in the near future there will be none bad mods and we all will be fine and we will play the game that we love.